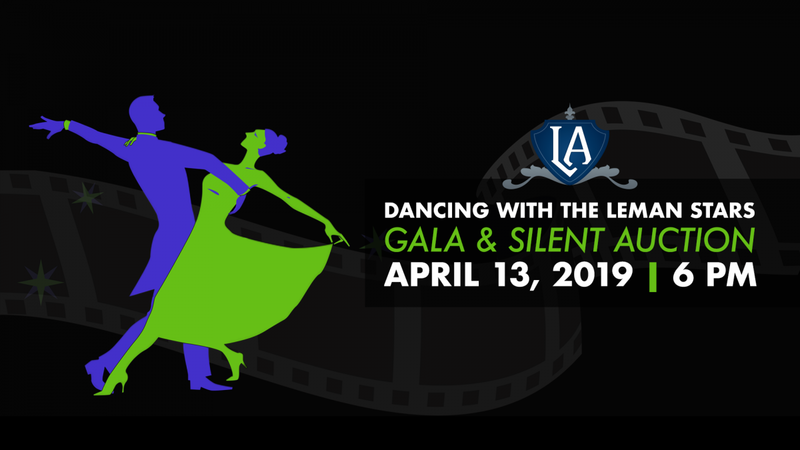 Join us for Leman Academy Oro Valley’s Dancing with the Leman Stars Gala and Silent Auction! This black-tie optional, fun-filled night for adults only will take place on Saturday, April 13, 2019 at the El Conquistador Hotel, A Hilton Resort in Tucson and will start at 6 PM. There will be a silent auction, dancing, food and fun! General admission tickets are $90 per person. Early bird pricing ($75) extended to March 15th. Price will automatically update in your cart. You can also donate Admission to the Gala for a Leman Academy Staff member for just $60!